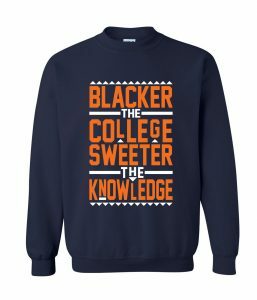 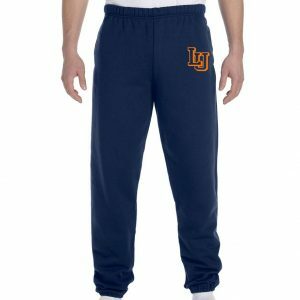 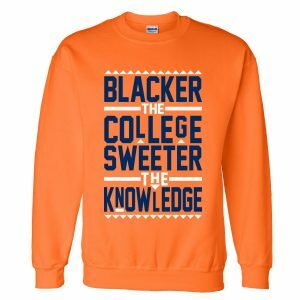 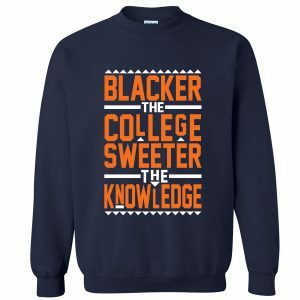 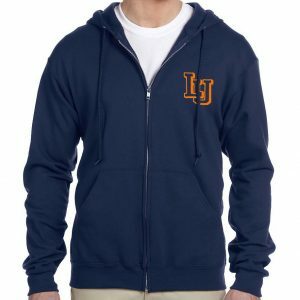 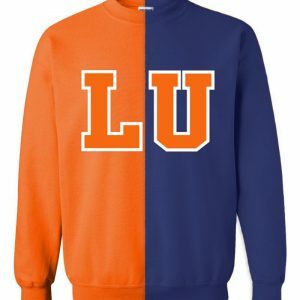 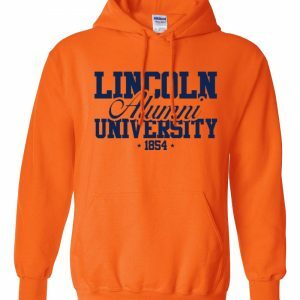 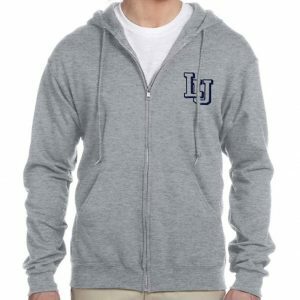 We have a large selection of Lincoln University apparel so you can rep your school. 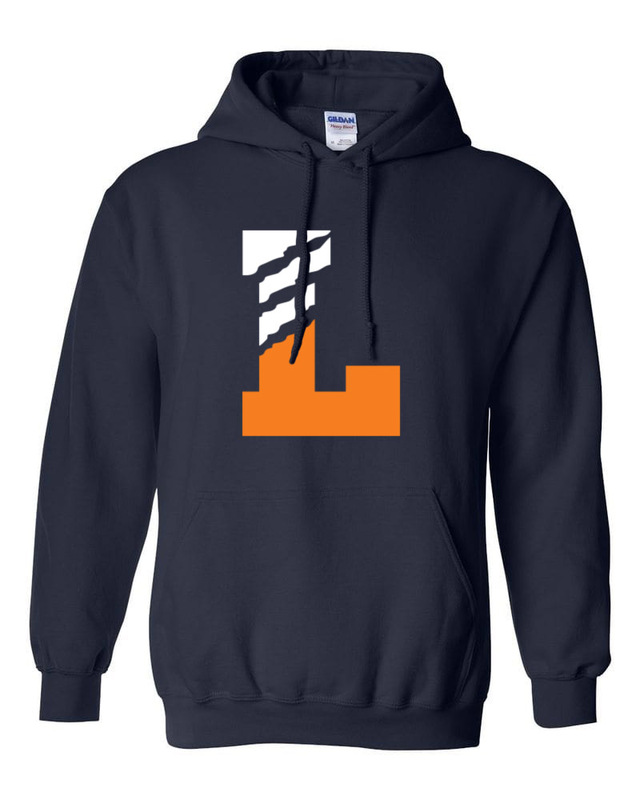 If you have a design you have created and would like to get it printed contact us. 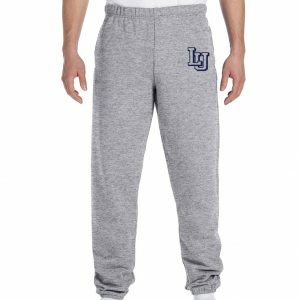 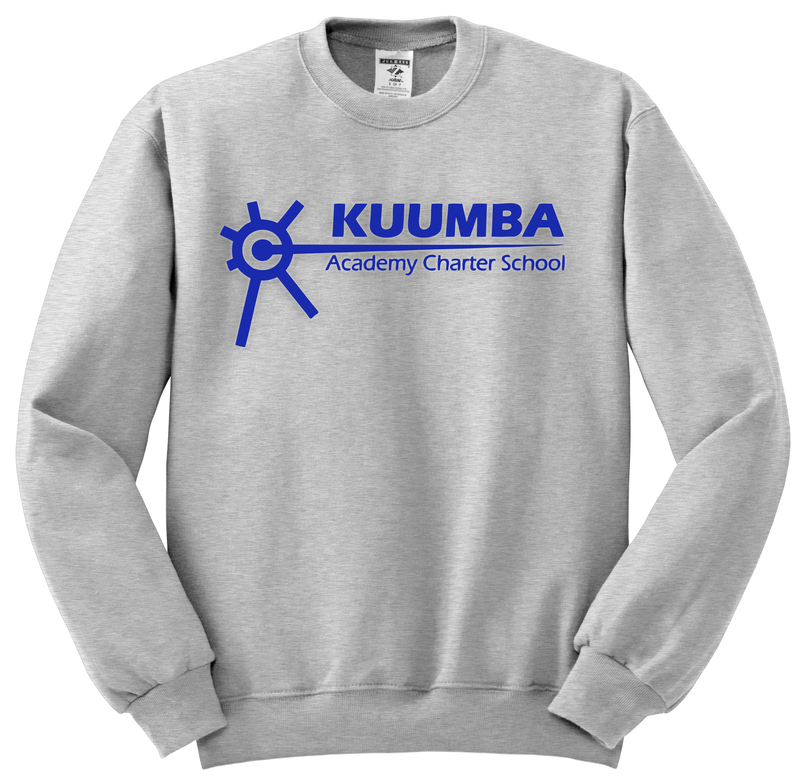 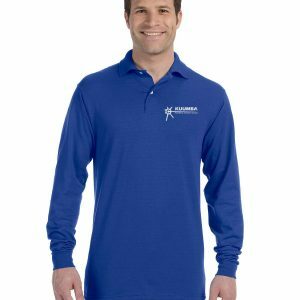 The official source for your school uniforms and apparel. 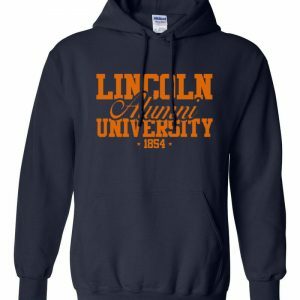 Follow us to get the latest information on new designs and specials.